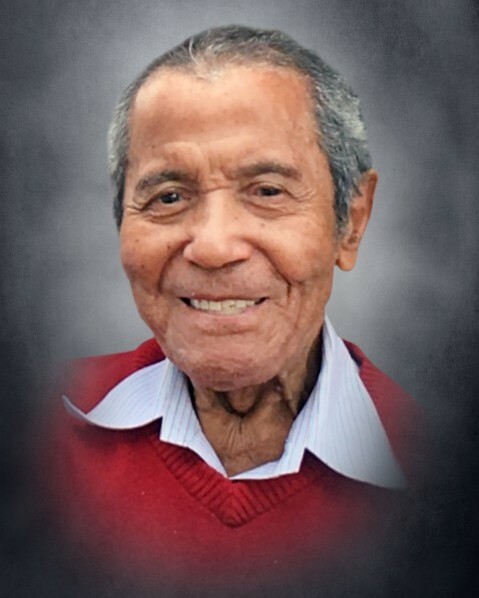 Juan H. Elias (Papito) was 97 years old and has gone to be with his Heavenly Father on January 14, 2019 in Houston, Texas. Juan Humberto was born in Ingenio, Ica in Peru. His parents were Humberto Elias and Nieves Paz. He was one of 12 kids. He was married to Paulina Altamirano for over 67 years and has now joined her in heaven. He was a kindhearted, sweet and chivalrous man. He enjoyed reading his daily newspaper, watching soccer games, eating desserts and spending time with his family. He is remembered with love by his children Juan Manuel, Luis Felipe, William Alfredo, Percy Ignacio and Sonia. His grandchildren Manolo, Pamela, Greca, Paola, Brooke, Sherry, Brandon, Brenda, Bruno and Isabella. His great grandchildren Giselle, Valentina, Janelle, Santiago, and Valencia.